Need an effective solution to prevent trespassers and intruders from entering your premises? 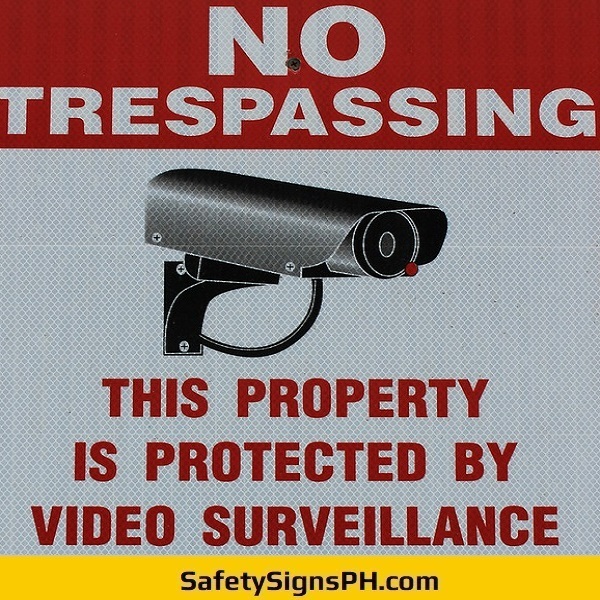 Our custom No Trespassing signs is what you need! 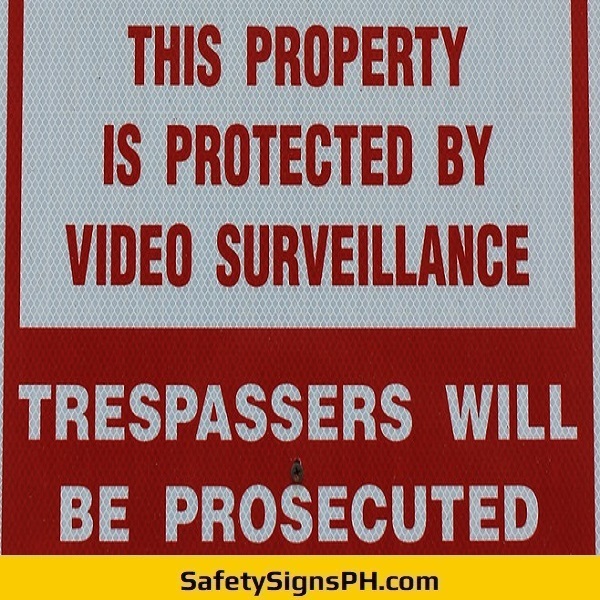 Here at SafetySignsPH.com, we specialize in manufacturing affordable yet high quality no trespassing signs for both businesses and residential users in Metro Manila, Cavite, Laguna, Rizal, and Batangas, Philippines. Depending on your preference, we can manufacture them using various heavy-duty materials and backing options. They are available in a wide selection of shapes and sizes with high printing resolution. Our shop understands that when it comes to outdoor safety signage's long-term durability, the quality of materials is of utmost importance. 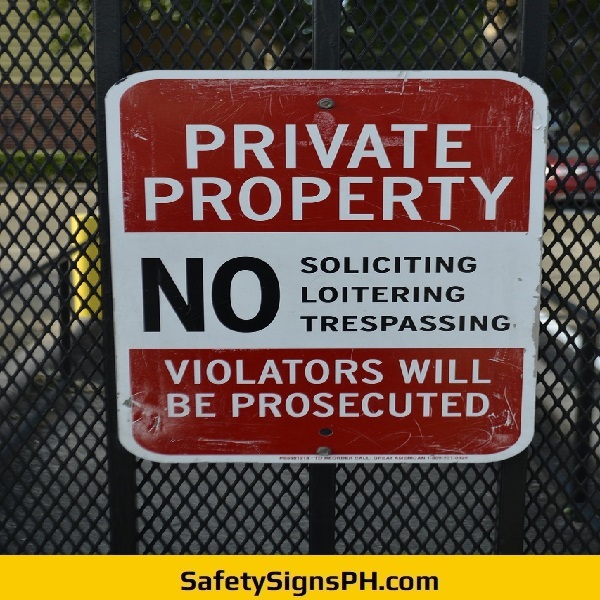 That’s why we only ever utilize stickers with strong adhesive and premium eco-solvent inks to ensure that your customized no trespassing signs will stand the test of time. 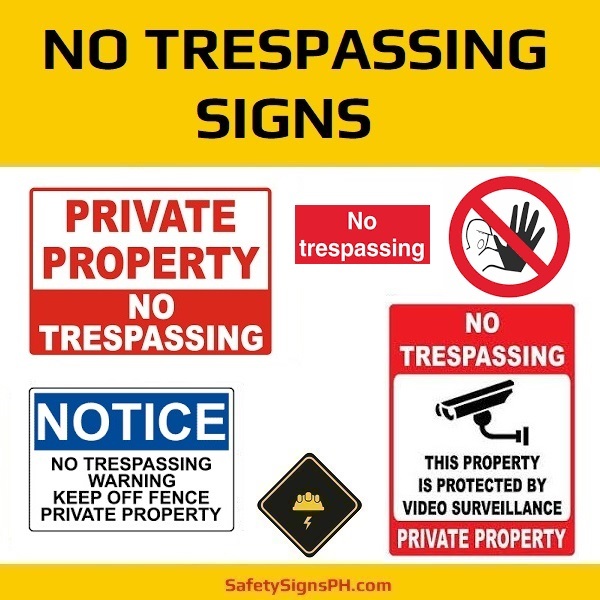 Whether you need reflective no trespassing signages for construction sites, offices, warehouses, or factories, you will surely find what you need right here at our online shop. If you do not see what you require, just get in touch with our customer service department and we'll do our best in accomplishing what you need in no time. For any questions regarding our bespoke no trespassing signs, feel free to contact us and one of our friendly staff will reply to you as soon as possible. 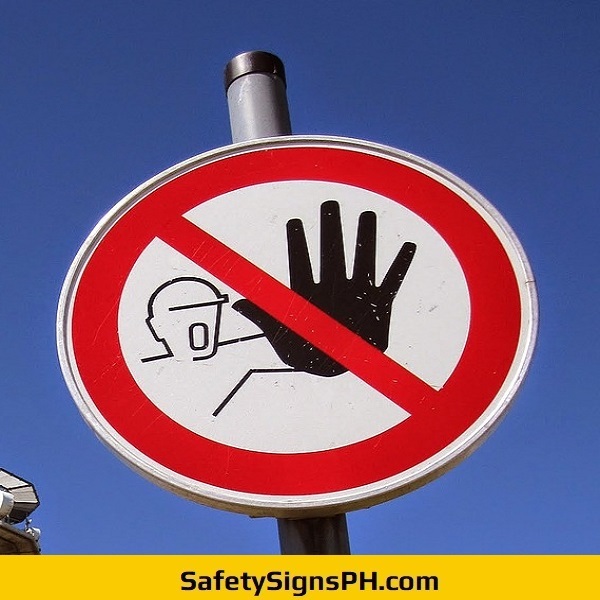 Whatever the purpose, SafetySignsPH.com can get the safety signage needs sorted with fast production time at a price you can afford!